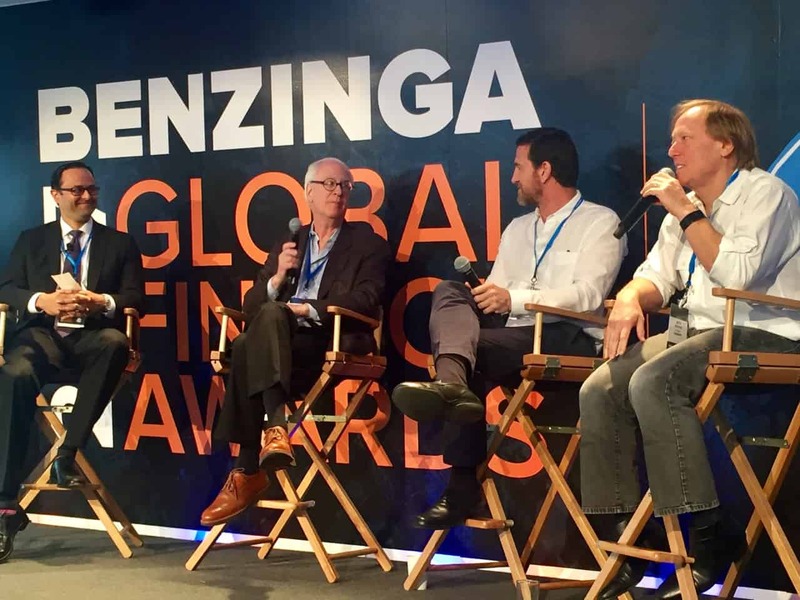 The Global Benzinga Fintech Awards event is for those interested in finance, startups, capital markets, deal-making, networking and accelerating their business. This event gives attendees the opportunity to network with Founders, C-Suite executives, directors of the biggest and hottest fintech companies, brokerages, banks, quants, hedge funds, managing directors from VC funds. Over $10 million in deals have been consummated at this annual event that is attended by all the dealmakers of industry. Here is your opportunity to network and leave with a deal that changes the trajectory of your company. Tickets include heavy hors devours, snacks and dessert. The event will also feature an open bar (read: drinks are free) throughout the night. Winners of the competition will be announced in the evening award ceremony similar to an Oscars type ceremony.